Cold wind steals my breath. My nose is numb, and my legs struggle to work. I groan, wanting to scream. I’ve always hated winter. 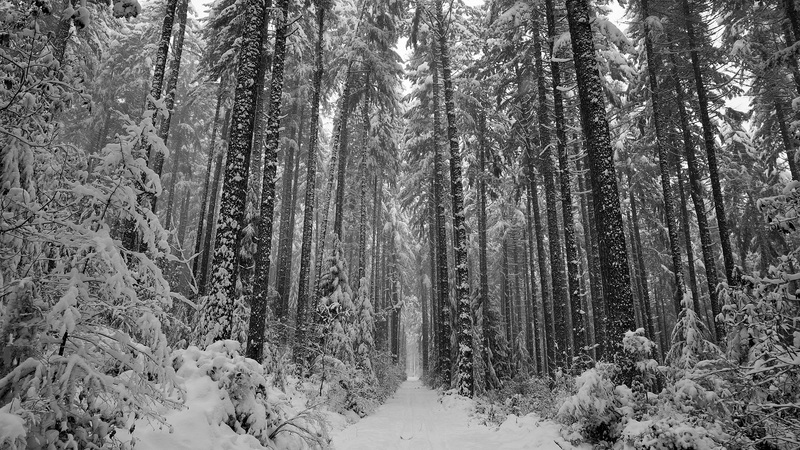 Snow fills my footprints as dozens of red eyes watch me from the trees. I gulp. I know the cops will never catch me, but I’m frozen to my marrow and haven’t found shelter. I curse myself… not for killing the young girl (that felt good), but for running away. I collapse, jaw chattering. Heinous figures emerge from the trees. Ghastly, they smile. Winter time – my own personal hell – consumes me. The demons set to work.